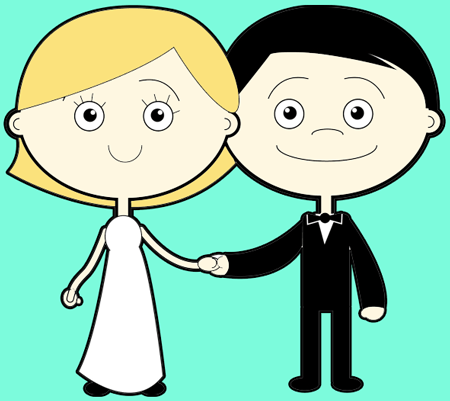 Today we will show you how to draw a cartoon bride and groom, holding hands as they unite in the boundless love of marriage. We will show you how to draw these 2 cartoon characters…husband and wife…in the following illustrated steps. step 1. 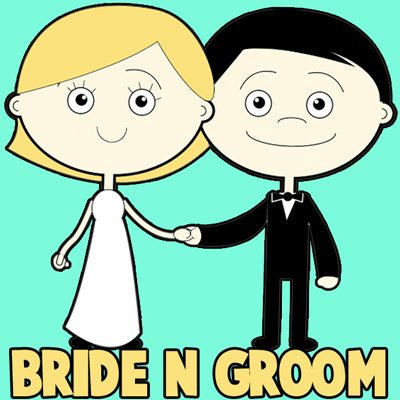 Start off by creating the basic shapes of the face of the groom. 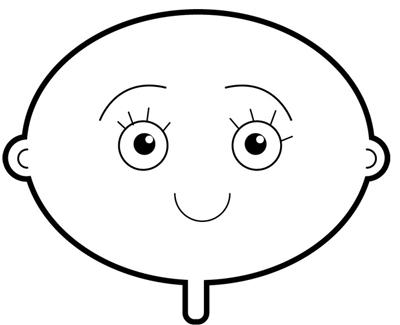 Create an oval for the head, then add small circles for the eyes and ears. 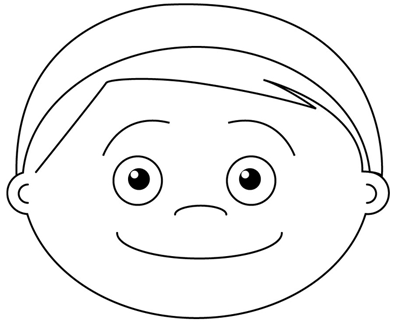 Draw 2 semicircles for the eyebrows, also for the nose and mouth. step 2. The hair. Draw a curved line around the head,and inside. step 4. The clothes. 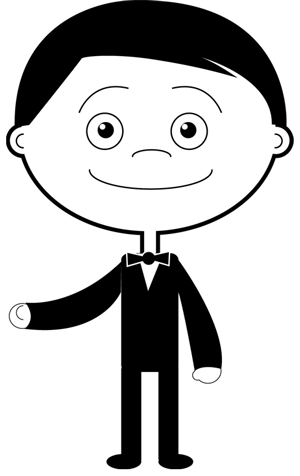 Draw around the arms to create the sleeves, then do the same for the body to create the tuxedo. Finally add a triangle under the neck. step 5. Add more details to the clothes, filling with black, also add the ribbon, by drawing a circle and 2 triangles. step 6. Now we´re going to draw the bride, the process is very similar to the groom. 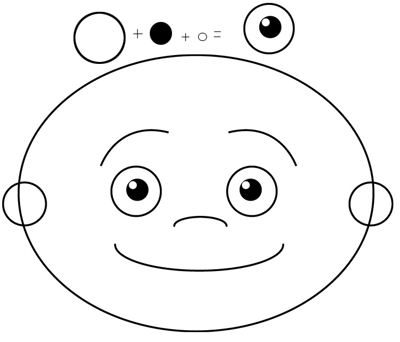 Create a circle for the head, eyes and also ears, then add semicircles for the eyebrows and mouth. Finally, use a rounded rectangle for the neck. step 7. 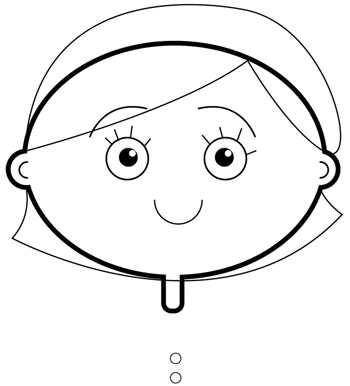 Draw curved lines around the head to create the hair. step 8. 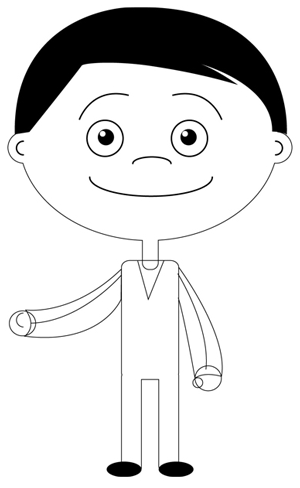 Create a circle for the chest and a rounded triangle for the body, then add 2 curved lines for the arms, and add circles for the hands also fingers and feet, the right hand will be connected with the groom hand. Finally, erase the guidelines. Hi this is a sick drawing but mine went wrong do I don’t know can you make it a bit easer?